Clinic Synopsis: This session will provide easily accessible tools for the string specialist relative to winds and percussion in full orchestra, including useful tips for addressing articulation, intonation, and balance. We will also discuss full orchestra organization and scheduling of rehearsals, along with the all-important relationships and collaboration with band directors. Clinician Biographical Information Jim Van Zandt recently retired after fourteen years as Director of Fine Arts for Round Rock Independent School District. He is currently doing fine arts program reviews, clinics, and professional development and training sessions for school districts through his organization called EnhancetheArts.us. He also serves as the Executive Secretary for Music Region 26 of the Texas University Interscholastic League, which manages the state sponsored band, orchestra, and choir competitions. Jim was Director of Bands Westwood High School (Round Rock ISD) from 1995-2001, after serving as Director of Bands at Richland High School (Birdville ISD) for the previous twenty years. He has also taught in Denton, Fredericksburg, Raymondville, and Jayton, Texas. Jim’s bands have earned Best-in-Class or First Division awards in festivals in Colorado, Florida, Texas, Louisiana, and California, as well as consistent sweepstakes awards in Texas University Interscholastic League competition. He is active as a clinician, guest conductor, and adjudicator, and has served in these roles in Texas, Colorado, Oklahoma, Arkansas, Louisiana, Florida, and Arizona. 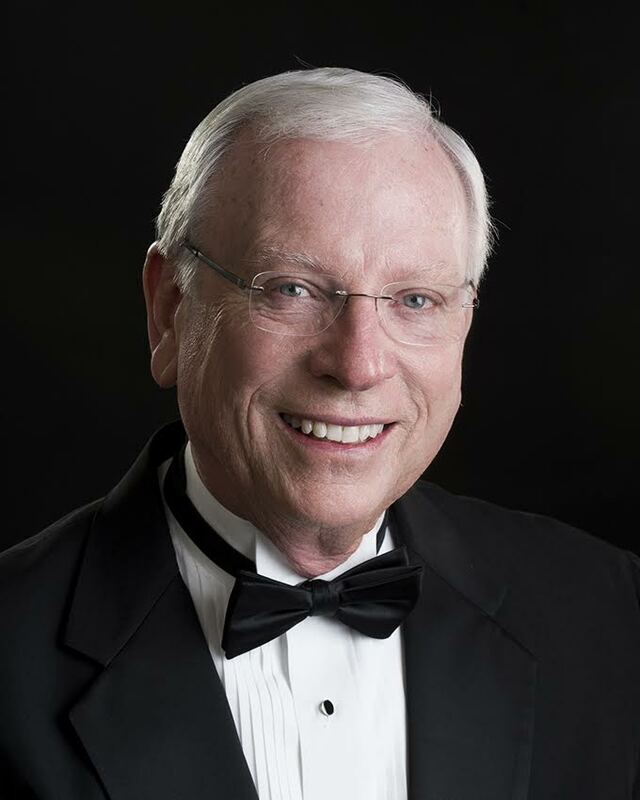 Jim is Past President of the Texas Music Educators Association, and served on the TMEA Executive Board from 1982-1986. During the 2010-11 school year, Jim was honored by the Texas Music Administrators Conference as “Music Administrator of the Year.” In 2012, Jim received the “Outstanding Music Educator” Award from Section 6 of the National Federation of High Schools. In 2014, Jim was received the “Lifetime Administrator Award” from the Texas Bandmasters Association. In 2016, he was inducted into the Texas Bandmasters Hall of Fame. Jim also serves as a clinician for the Conn-Selmer Division of Education.